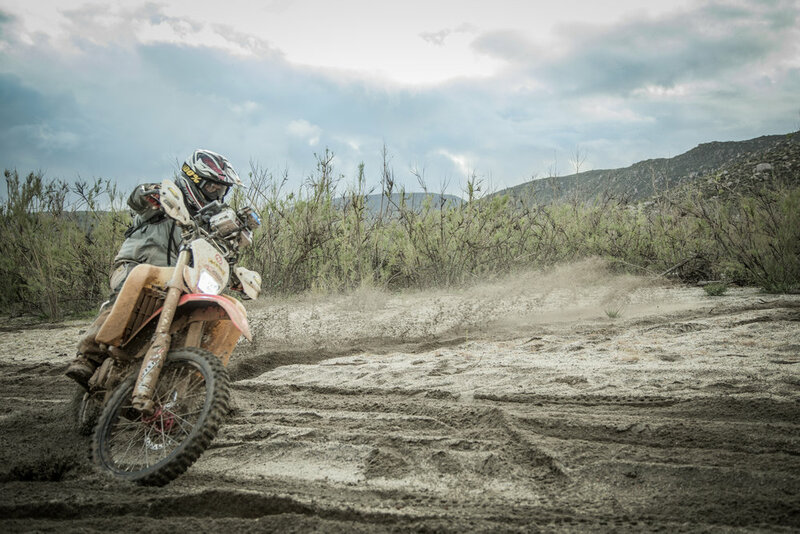 The BAJA RALLY TRAINING ACADEMY is a comprehensive immersion into motorcycle and UTV rally racing using road book navigation based on the identical criteria used in the world-famous DAKAR RALLY and other FIM World Championship Cross Country Rallies. Designed and instructed by BAJA RALLY creator Scotty “Breauxman” Bloom with special guest instructors, the purpose of the program is to prepare racers for rally raid competitions and building on the skills of existing racers. Inclement weather aside, the BAJA RALLY Training Academy’s inaugural session ended on February 19th a huge success! Bonding began among instructors and students over Rally Comps & roll charts while they dove into their classroom lessons at the San Nicolas Hotel & Casino in Ensenada, Baja. Day two began the hands-on rally raid simulation. 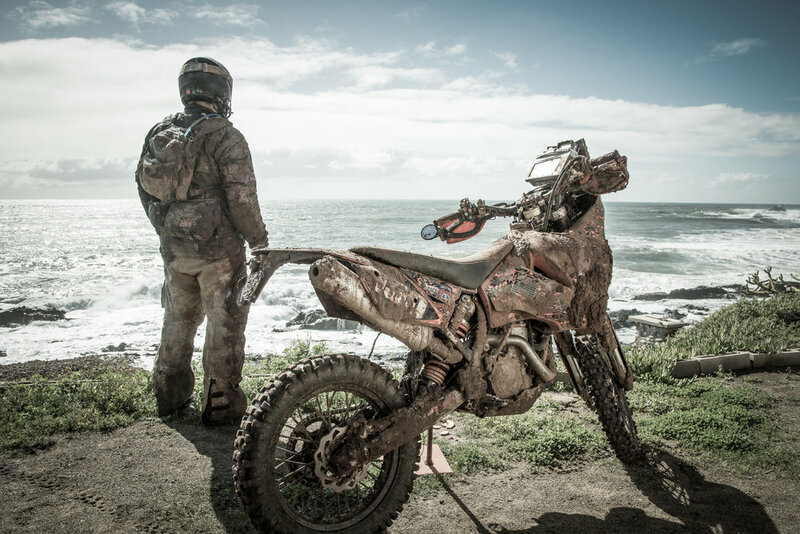 Everyone geared up and mounted their rally-equipped motorbikes to take on the trails and newfound knowledge in navigation. 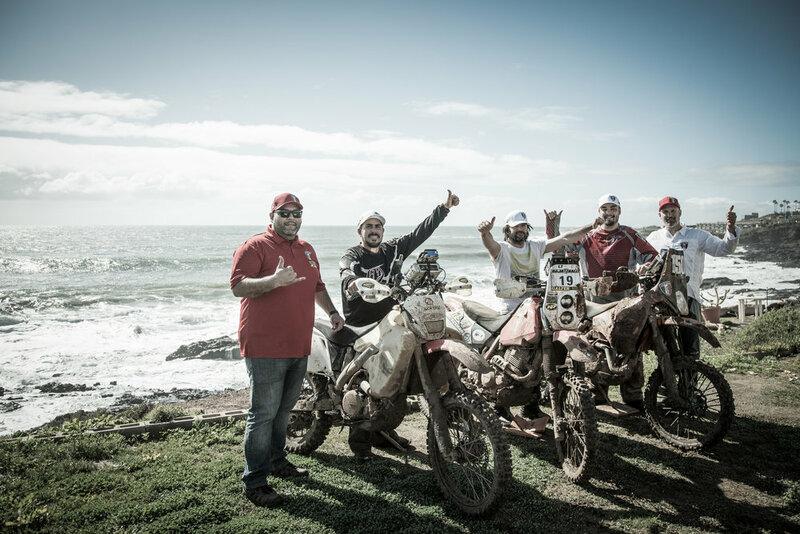 Guides gave distance to the eager and independent riders while they tried to master the underrated challenge of reading a roll chart, piloting their machine and managing their energy, hunger and concentration… Rally Raid! "We're on our way to training and preparing tomorrow's rally racers. 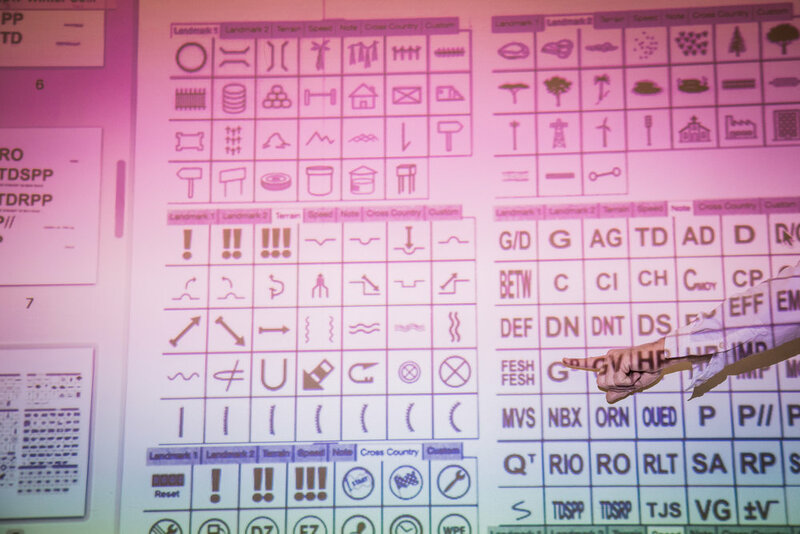 This first class was evidence that we're off to a good start!" Keep an eye out for news on the SOLD OUT session on March 3rd to 5th. And check out the schedule below to join the next batch of rally raid hopefuls at the BAJA RALLY School, by UTV or by bike. Learn more about the BAJA RALLY School or BAJA RALLY on their websites or follow @BajaRally on Instagram and Facebook! What is included in the program tuition? Use of RALLY COMP unit and connector cables. Links to preparatory required reading assignment. 2 nights outdoor camping at the training centers. Personalized, private counseling with instructors. 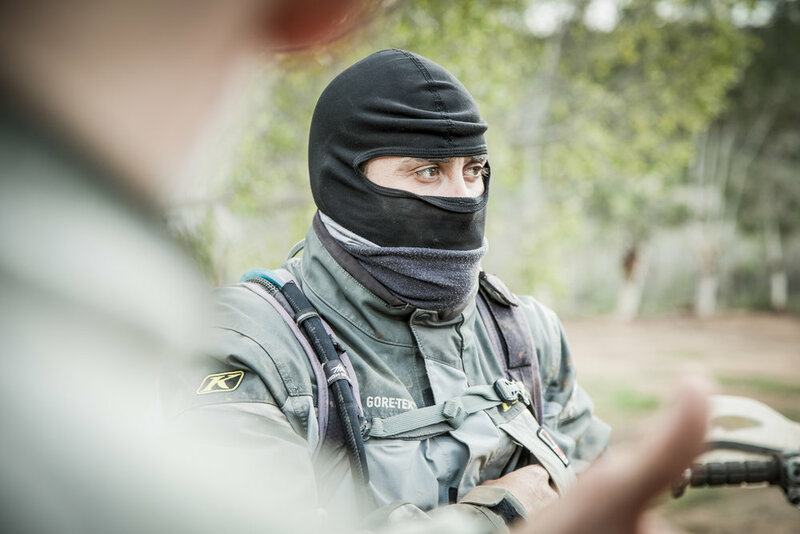 Graduates of the program will demonstrate their proficiency navigating a progressive series of 5 training stage routes, with emphasis placed on using the RALLY COMP rally management meter, provided by RALLY COMP. Successful graduates automatically qualify for BAJA RALLY 2017 & COAST TO COAST Rallies.